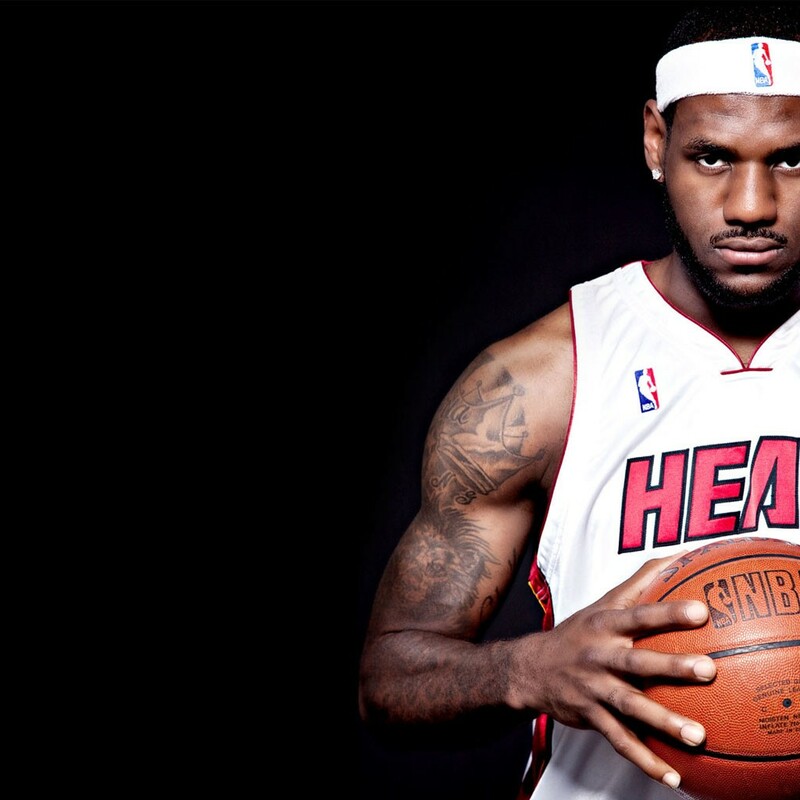 Want to see the Miami Heat Live with VIP Tickets? Do You Need Miami Heat Tickets? 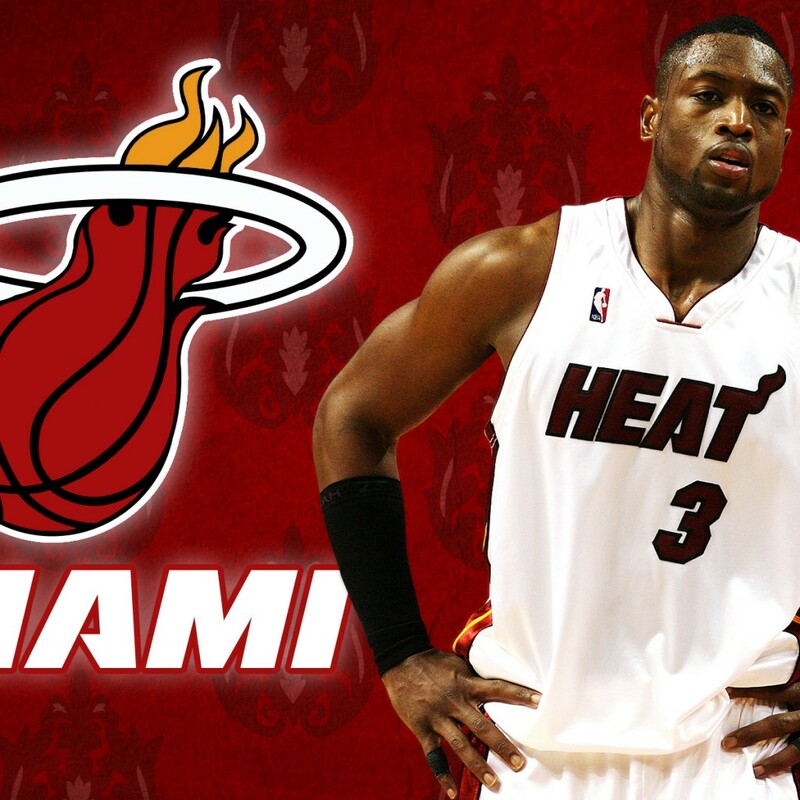 We can get you Miami Heat tickets! Even if tickets are unavailable Millionaire’s Concierge can always get you in. 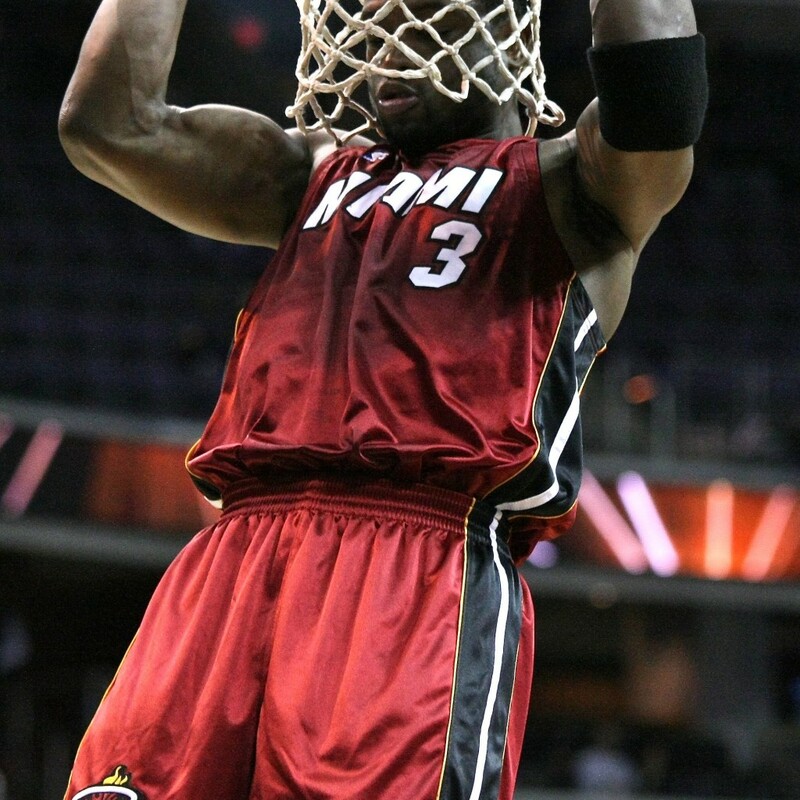 Don’t let a lack of tickets stop you from seeing this electrifying Miami Heat team in action. Want to meet the Miami Heat team members? We may be able to get you locker room access. Hang out in exclusive VIP lounges and enjoy champagne and cocktails like your favorite players. 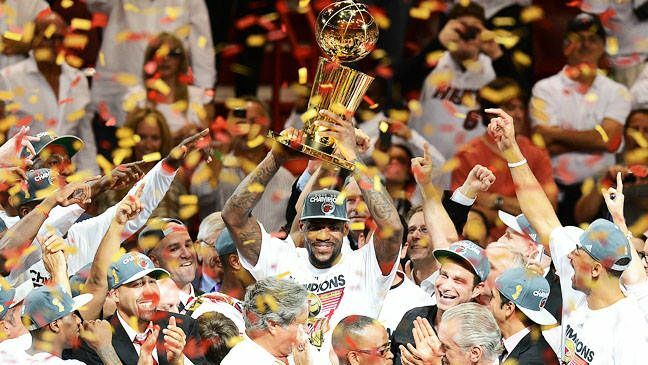 Why should the game be the only exciting element of your Miami Heat experience? When you enlist the services of Millionaire’s Concierge, we can arrange world-class hospitality before and after the event. No matter what your desire, we are here to accommodate you. Let us know what your dream Miami Heat experience would be, and we’ll do the rest! 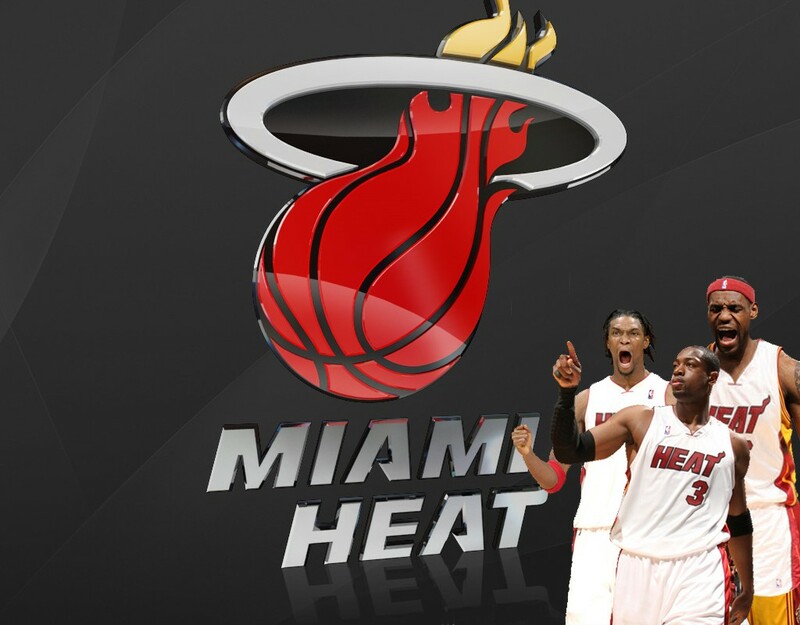 We have a wide selection of Miami Heat tickets which include front rows, court side and Sky Box. Whether you want to be within in yelling distance of the coach or seated by the bench, we can get you there.